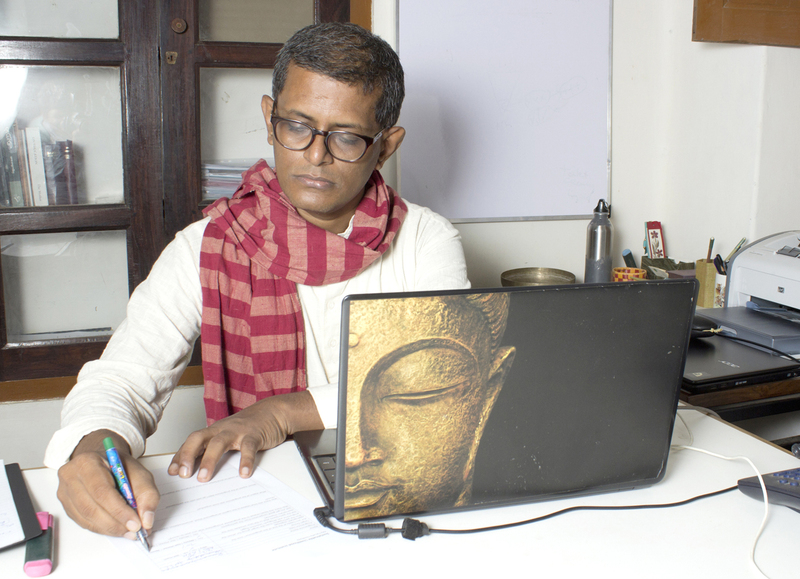 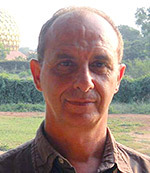 Founder of Auroville Earth Institute, the Asian chair of the UNESCO earthen architecture programme, Satprem teaches extensively both locally and internationally, in Asia & Africa. 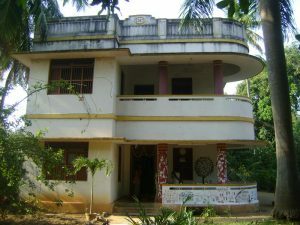 Auroville has many examples of Stabilized Earth Brick construction, including the Visitors Centre and storey apartment buildings. 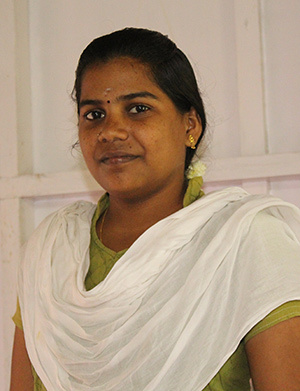 Laura is an architect colleague of Satprem and has worked extensively in Earth Institute programmes across the world. 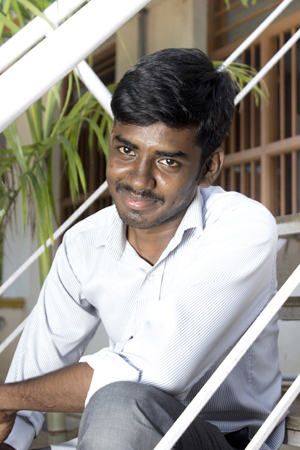 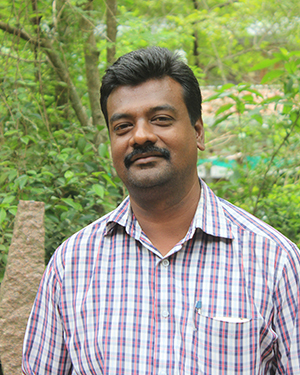 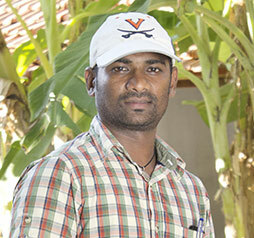 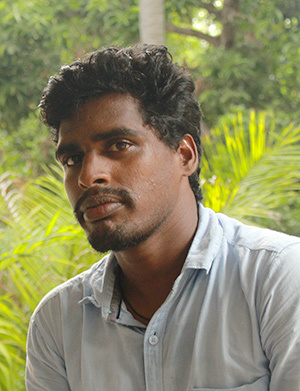 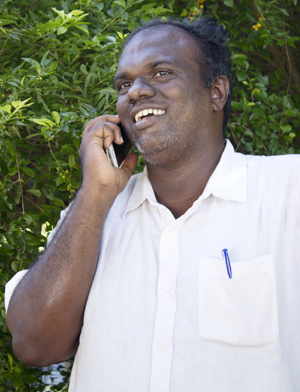 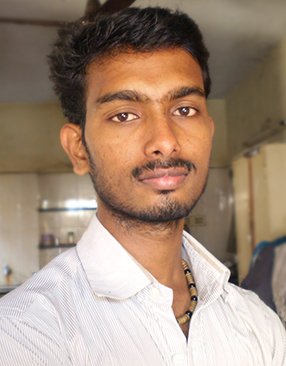 Aiyappan is a key faculty at Earth Institute and has taught all over the world.